Radio NZ has announced a formal content-sharing partnership with the Pacific Media Centre – Te Amokura. The arrangement will allow content from rnz.co.nz, The Wireless, and respective RNZ YouTube channels to be published by the Pacific Media Centre. 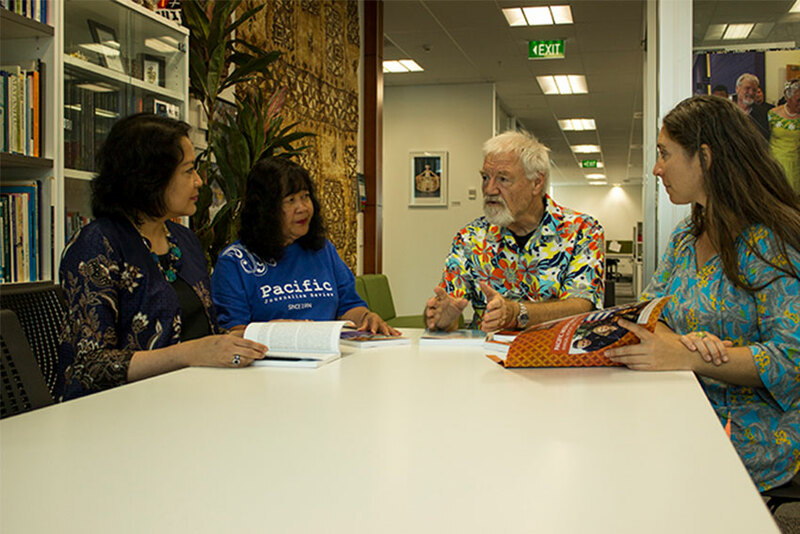 The Pacific Media Centre, founded in 2007, is part of the AUT School of Communication Studies and collaborates with other Asia-Pacific media centres to research and promote informed journalism and media in the Pacific region. The centre publishes Pacific Journalism Review, and current affairs websites, PMC Online, Pacific Media Watch and Asia Pacific Report. RNZ head of news and digital Glen Scanlon said the Pacific Media Centre was a natural partner. "Our Pacific journalism has long been recognised for its quality and we want this to be seen and shared as much as possible," he said. "In addition, the centre also helps nurture new talent and delivers unique story-telling. To also be able to share some of this is exciting." Director of the Pacific Media Centre Professor David Robie said: "We are delighted to enter this partnership with RNZ and formalise a long-standing cooperation. 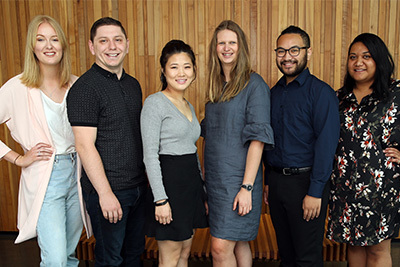 It is also a golden opportunity for some of our Asia-Pacific students to have greater profile for their work." RNZ now has more than 20 collaborative partnerships with a wide range of New Zealand media organisations. It is understood that this is the first content sharing agreement of its kind between a major media organisation and a journalism school-based news and current affairs entity.